Here are a collection of tutorials I’ve done on various technologies and platforms. If you’d like to see something new here, contact me! Get notified every time I post a tutorial by Adding my tutorial RSS Feed or you can get feeds straight to your inbox when they are added! How to set up easy file sharing from a Linux machine to Windows with Samba. I’ll show you how easy it is to setup file sharing on your network using SAMBA. You can easily share files between Linux and Windows machines with a minimal amount of setup. A quick look at my virtualization setup, remotely accessed headless VMs on a Linux Server. All the theory, calculations, and estimations in the world aren’t going to tell you how your website will truly perform under a load. 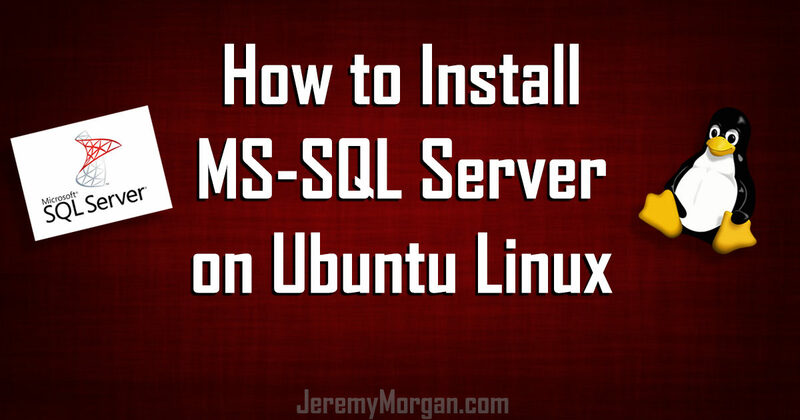 This is how you can install Microsoft SQL server in Ubuntu Linux.. in about 5 minutes! Easy process. In this post I show you how to get a free SSL cert for your website with LetsEncrypt! 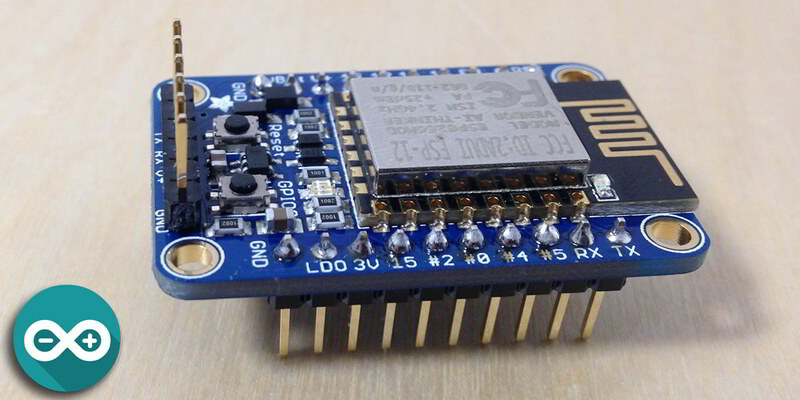 Today I’ve set up an Adafruit Huzzah ESP8266 Breakout board and played around with it. My thoughts on this board and ones like it, and what it could mean for the Internet of Things. 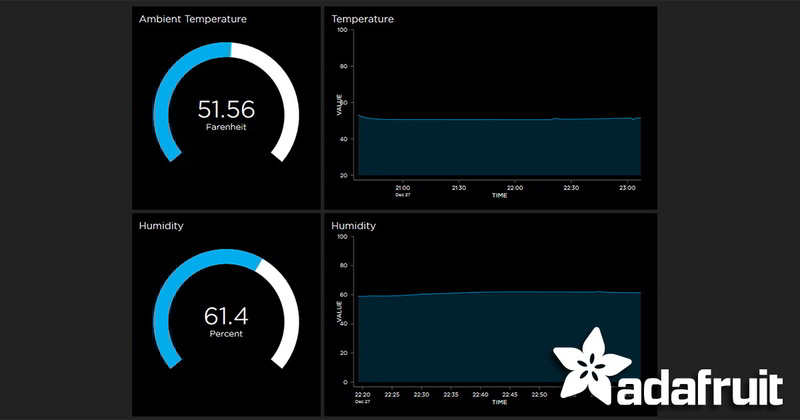 Earlier this year Adafruit Industries put their IoT dashboard into Beta, and it looks pretty cool. 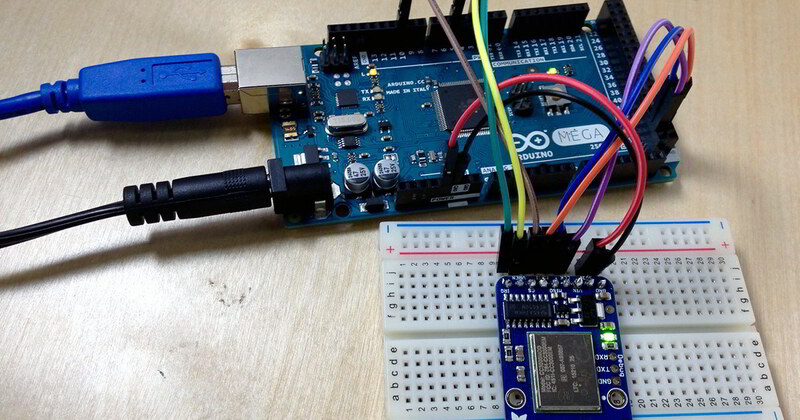 I’ll show you how to set up a dashboard using one of my mini weather station designs for data input. 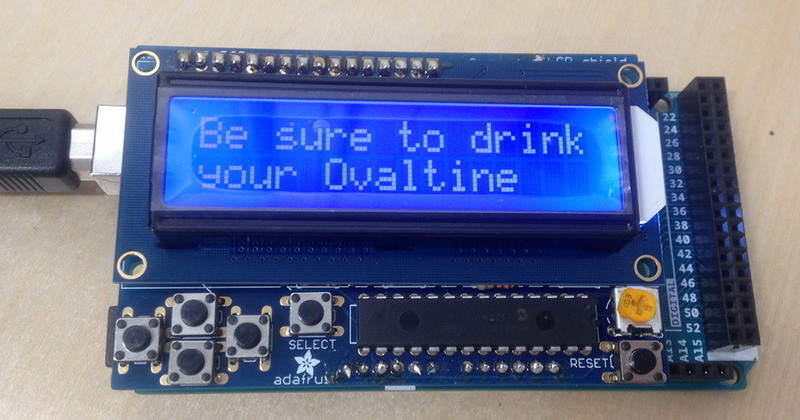 My first impressions of this cool Arduino LCD Shield kit by Adafruit. I assemble it, try it out, and share my results. I recently purchased the 7 inch touch screen for the Raspberry Pi and thought I’d put something together to show how it’s set up and share my thoughts on it so far. This has been a really popular item and I had to check it out. 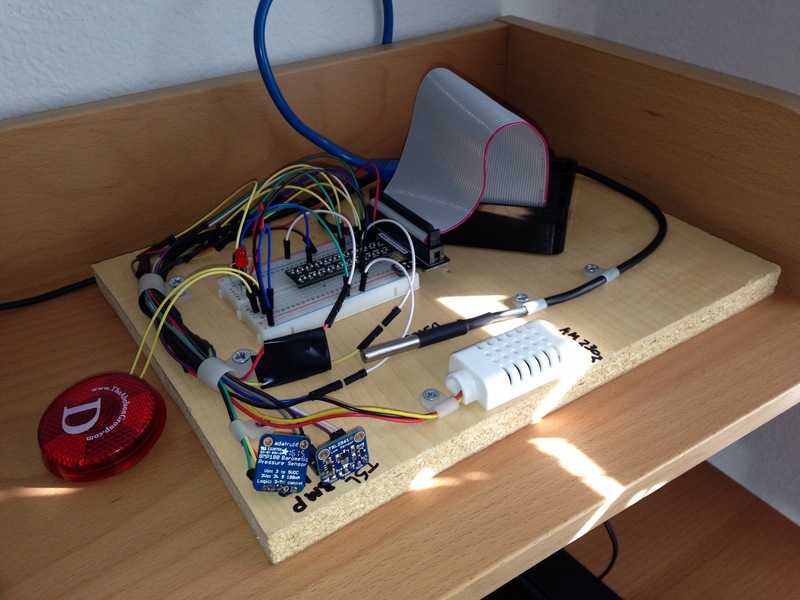 Today I’m going to show you how to make sort of a mini weather station with a Raspberry Pi. This is an ongoing project of mine that I’ve been tinkering with so I’ll share my learnings with you. 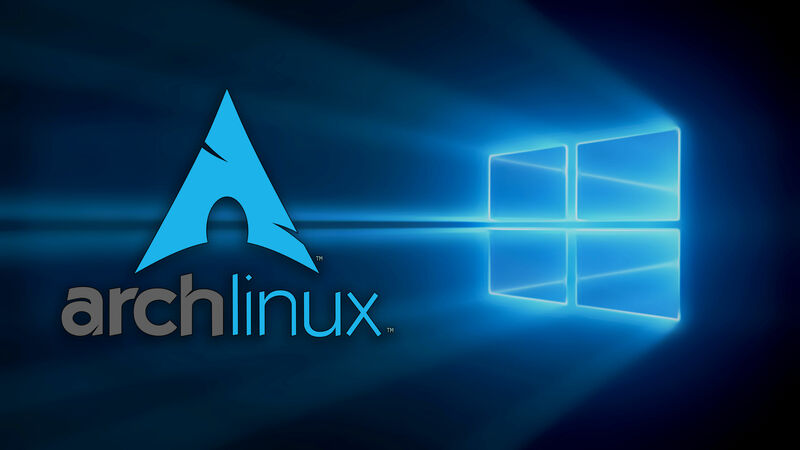 When you dual boot Windows and Arch Linux, any time you reinstall or upgrade Windows you lose the boot menu to get into Linux. In this tutorial I’ll show you how to fix that. This is a tutorial showing you how to monitor ambient room temperature with a Raspberry Pi using an inexpensive waterproof air temperature sensor and uploading the results to Firebase. The blinking LED is the hello world of the maker community, and today I’ll show you how easy it is to do with the Raspberry Pi 2 (or Model B)! 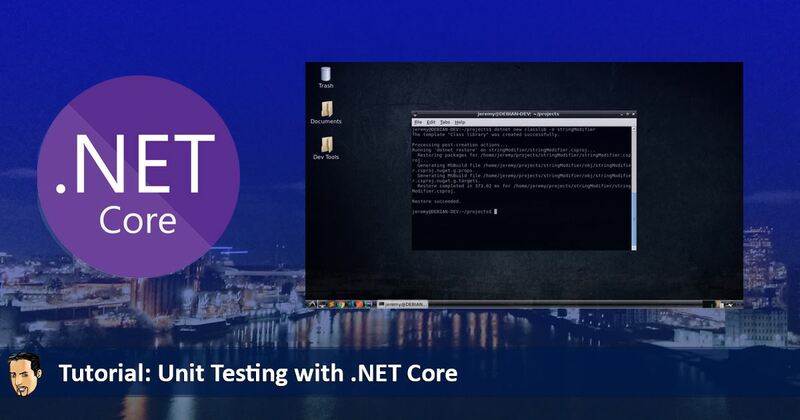 A step by step tutorial to get you started building C#/ASP.NET applications on your Mac using vNext. Today I’m going to show you how to set up a LEMP server (Linux NginX MariaDB PHP) server on Ubuntu using a Digital Ocean droplet. So you want to be a computer programmer? Want to write software? Here is how you can get started with this awesome hobby / profession right away, for next to nothing. I first wrote this article back in 2008 and a lot has changed since then, so I decided to start it over completely. In this tutorial I’m going to show you how to create a basic AdSense calculator with AngularJS. It’s easy, fun and might get you inspired to learn this great framework. Today I’m going to show you how to set up Magento with Ubuntu 13.04 on Windows Azure. 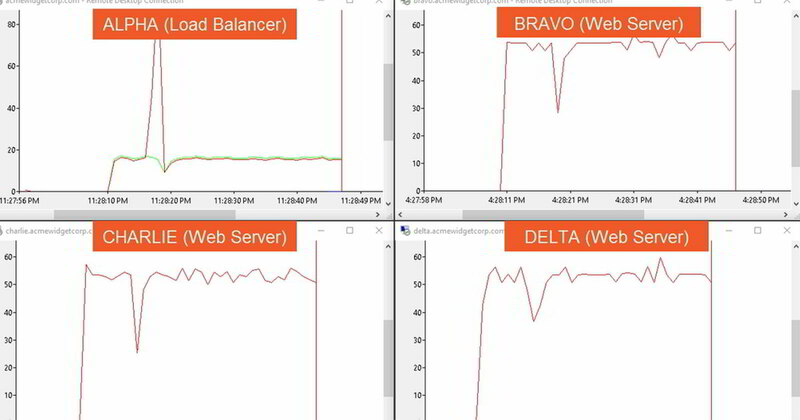 Scalability and performance are always a concern with Magento, and one way you can rectify that is to throw some more server power at it. Windows Azure is great for this purpose. Today I’m going to show you how I created a cloud service with Microsoft Windows Azure. It’s pretty easy, and the tools are great to work with. If you want to create a scaleable cloud service with Azure, check this out. In this tutorial I layout the steps to build a LEMP ( Linux NginX MariaDB PHP) server in Gentoo Linux. It’s a long one, but you’ll have a fast server at the end! 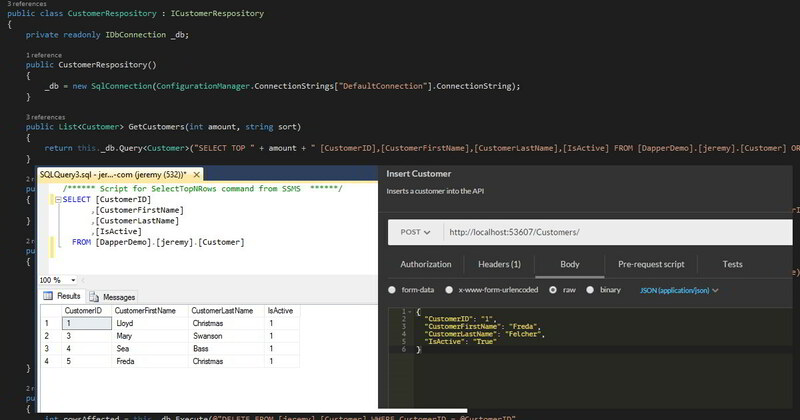 In this tutorial we’ll explore ASP.Net MVC 4 and give you a taste of this awesome new package. Want to run and build C# .Net applications on your Raspberry Pi? In this article I’ll show you how. Want to run Netflix on your Linux box? It’s really easy, and free! Plus you don’t need a virtual Windows install anymore. How To Set up the Ultimate PHP Development Machine in Ubuntu 13.04 (Raring Ringtail) and write better software. 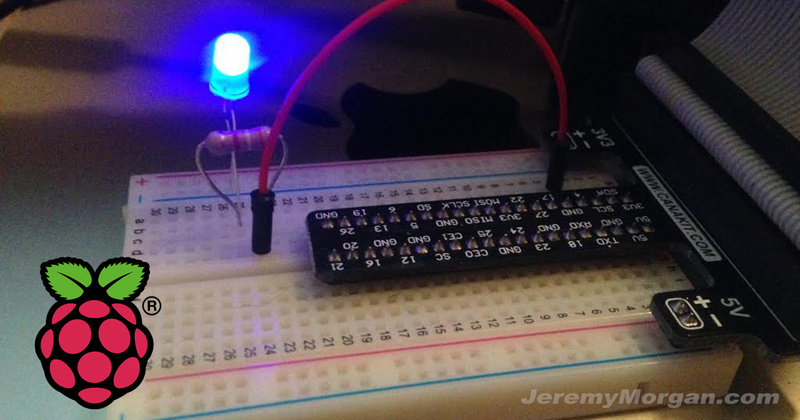 Want to learn how to program on the Raspberry Pi? This is a beginners guide to getting started with Python. Want to set up an SVN Server on your Raspberry Pi? Here’s a step by step guide. A step by step guide to setting up your Raspberry Pi to share files to every computer on your network. 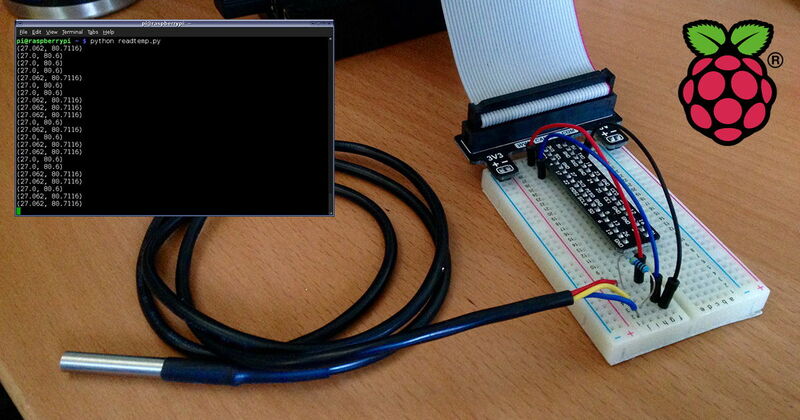 Do you want to remote into your Raspberry Pi and see a graphical desktop? It’s actually really easy. If you don’t want to dedicate a monitor or the TV to the pi but still want to use it, here’s your solution. Do you want to safely overclock your Raspberry Pi? Here’s how you need to do it. How you can build a quick program in C++ to show just your ip address from the prompt. 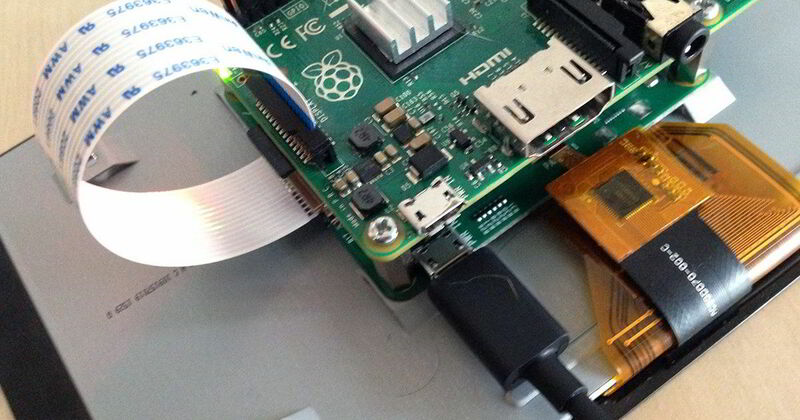 People are doing a lot of cool things with the Raspberry Pi. One of the first things I thought to do was to see if I could make a Raspberry Pi web server. Being a web developer and overall geek I figured it might be kind of fun to do, and as I found out it’s really easy. Part 3 of my tutorial series on learning C# .Net, a thorough look at the language and .Net Framework. Part 1 of my tutorial series on learning C# .Net, a thorough look at the language and .Net Framework. A step by step guide for using ternary operators in C#. These operators can simplify and clean up your code. A step by step guide to connecting to a MySQL database with Python. Super easy. A nice introduction to C# and the .Net Architecture. I explain the basics and show you how to get started. some cool VIM command line tricks to help you get the most of this powerful editor. Want to try out some Python? Here’s a primer on getting started with this awesome language. A step by step guide for building a LAMP stack from source for ultimate customization. Step by step tutorial to show you how to upload a file with PHP. How to show your dmesg output in Linux in realtime. Several ways to get the Linux version from the command line. a quick tutorial that shows you how to swap VIM for Vi with a single line. Have you seen those cool software boxes and wondered how to make them? I’ll show you how. A simple introduction to XSLT stylesheets and how you can make them work for you. A short guide to getting curl to work with XAMPP in Windows. Have you seen those custom thumbails that come up when certain links are posted to Facebook? I’ll show you how to do that with Wordpress. Want to try out Google Go? Here’s a guide to getting it working in Ubuntu. How to write a text file in C#, step by step.